Commercial HVAC in Northeast Indiana | J.O. Mory Inc.
J.O. Mory mechanical services for your office or retail space is well supported by experience and continuous service support from the moment of installation. 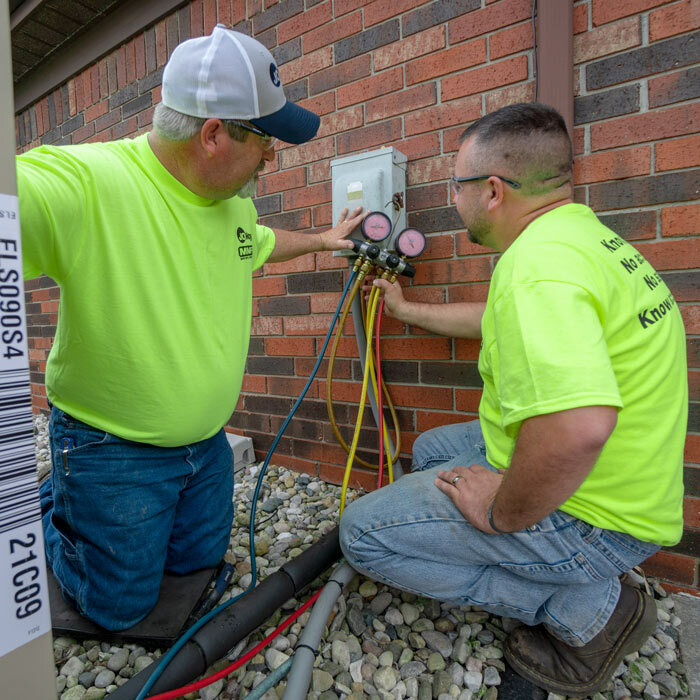 Our staff will assist you with your project to insure the installation meets your environmental needs and is installed to be serviceable and efficient for years to come. Our experience is well supported by suppliers and products that make service parts and maintenance a practical part of your system. Knowing the operation and function are always critical. Our approach is backed by knowledgeable designers, installers and service technicians 24/7.